Today weather playing with us. It was changing so quickly sunny and rainy and same time sun and rain. But we do not care about weather. We here for rafting. 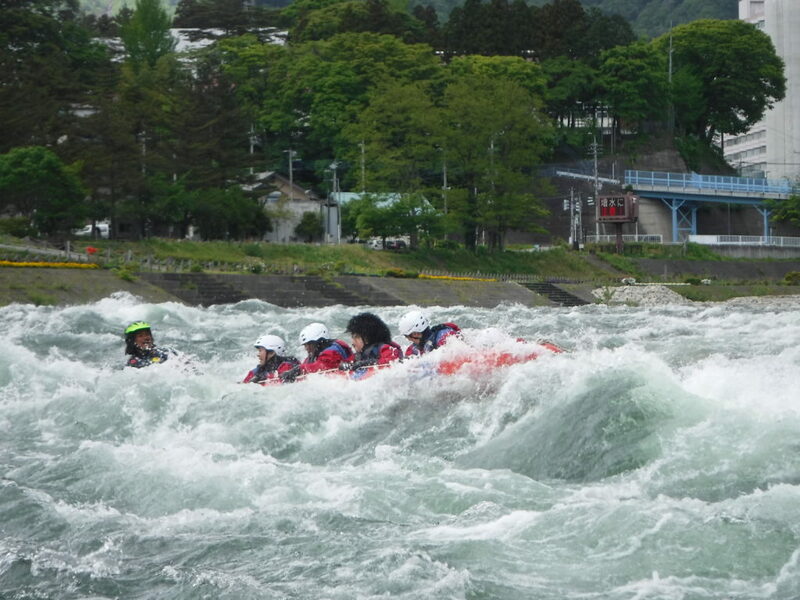 We were playing with river and big rapid in river, does not mater sun or rain. Even no rain we were wet when we through in to rapids. We were jumping in to water. It was fantastic day with so smile guests.